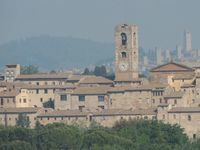 Property 6: La Senesina, Monteriggioni, Siena. In the best countryside of Tuscany ! Property 10: Fashination, privacy and refined atmosphere, in romantic apartment of medioeval village. 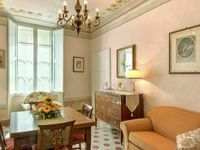 Property 40: Central panoramic apartment San Martino!